FCF's Monthly Advisor "Strategy Reports"
Daily airfare and miles redemption alerts available nowhere else. 12 Monthly Upgrade Advisor Issues loaded with the latest novel upgrade strategies and premium-fare trend and loyalty program opportunity analysis. Access to FCF's Platinum archive with the best of the best (timeless) upgrade strategies. Your information is secure and will never be sold to a third party or spammed. Your credit card information will be encrypted. 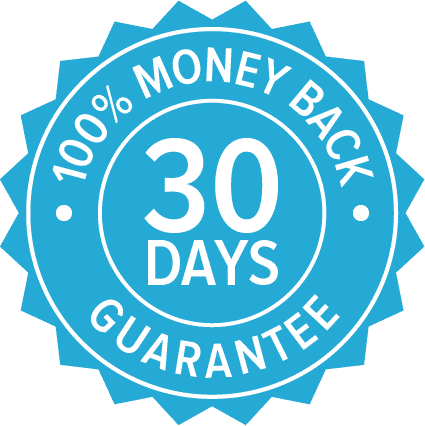 If for ANY reason you are unhappy with your service within the first 30 days, simply call us at (888) 980-9922 (or write us at info@firstclassflyer.com) and receive a 100% refund. We're confident that our upgrade intelligence feed will save you substantial time and/or money, so we're offering this guarantee so you clearly have no risk.